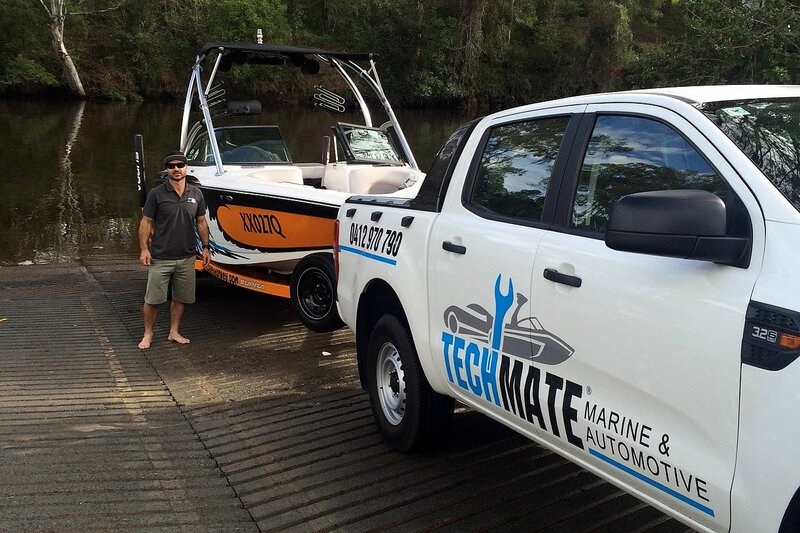 TechMate is a mobile boat and car service workshop and is servicing the whole of the Gold Coast area. 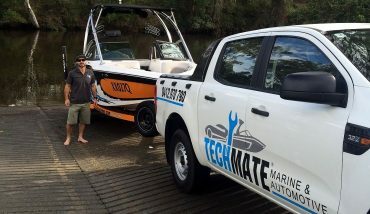 Specialising in marine craft servicing (especially wake boats) and automotive servicing (run-around to prestige cars) TechMate can come to your home or workplace at a time that suits you to do your service or repairs. 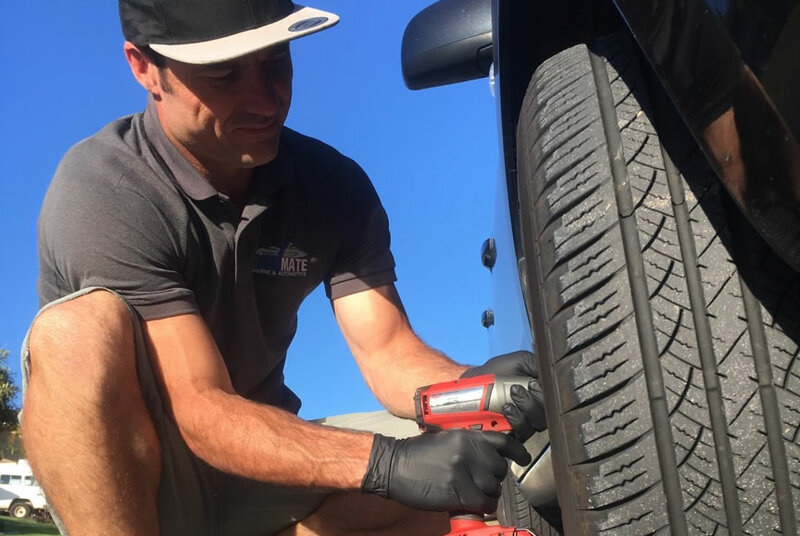 Customer service and satisfaction is our highest priority, while also offering VERY competitive rates, so contact us today for an obligation free quote or make a booking today to see how our personalised service made us one of the Gold Coast's best mobile service businesses. 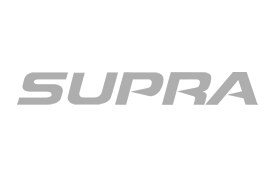 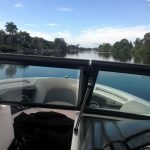 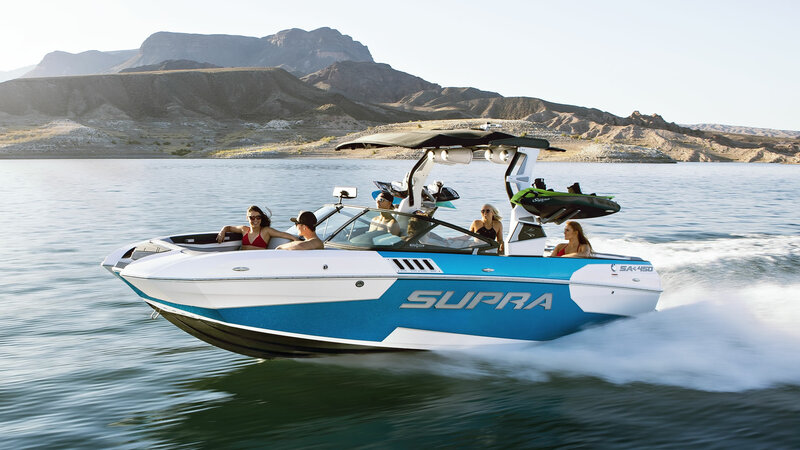 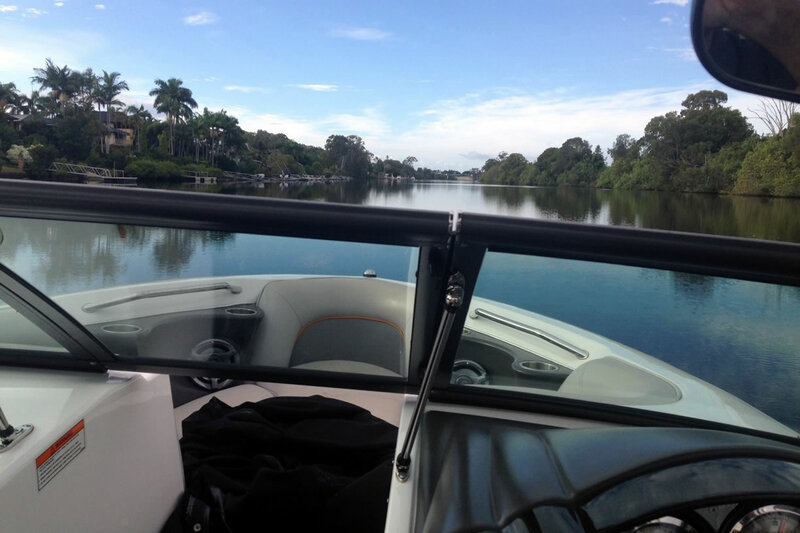 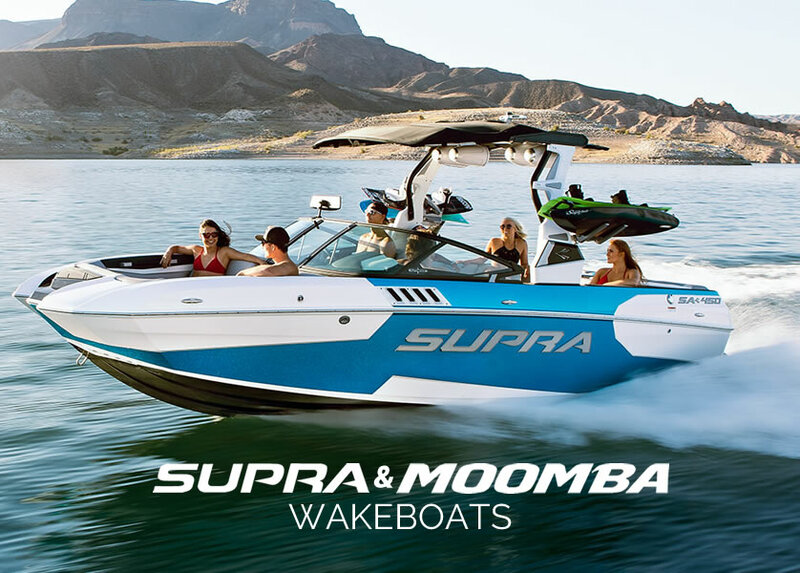 Techmate Wake Boats QLD are authorised Supra & Moomba Wake Boat dealers. 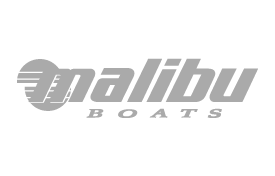 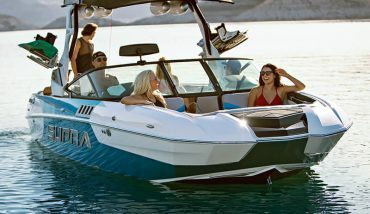 Check our sales website to see the full range and details of these amazing wake boats. 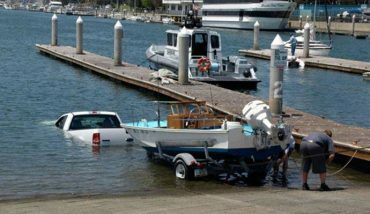 I’ll do the service next week…. How many times have you said that??? 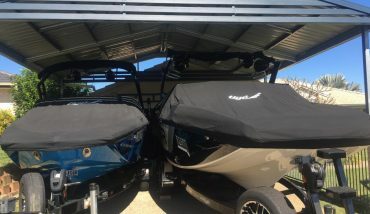 Have you checked your gear? 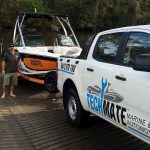 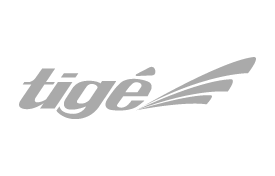 TechMate is just finalising our online store so we can sell you your standard boat service parts like filters and oils at a great TechMate price! 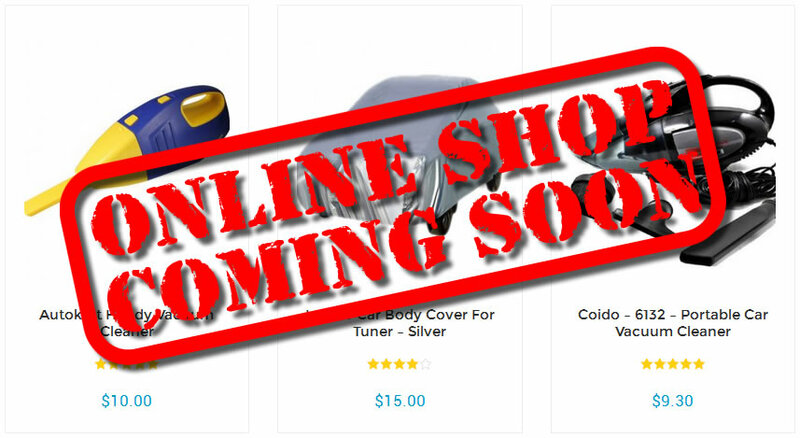 Check back soon or look for our announcement on our Facebook Page. 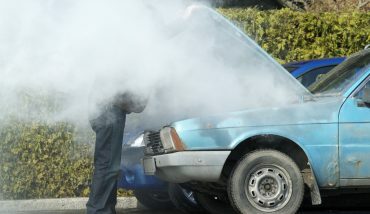 "With my job I find it hard getting around to servicing my own car. 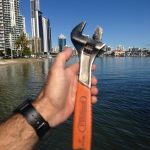 Thanks to Dez, I can drive my car into the staff carpark and he then comes up to me for the keys, and I know my car will be fully serviced when I return to it. 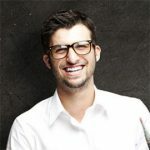 I don't miss more than a few minutes of work for the whole day. 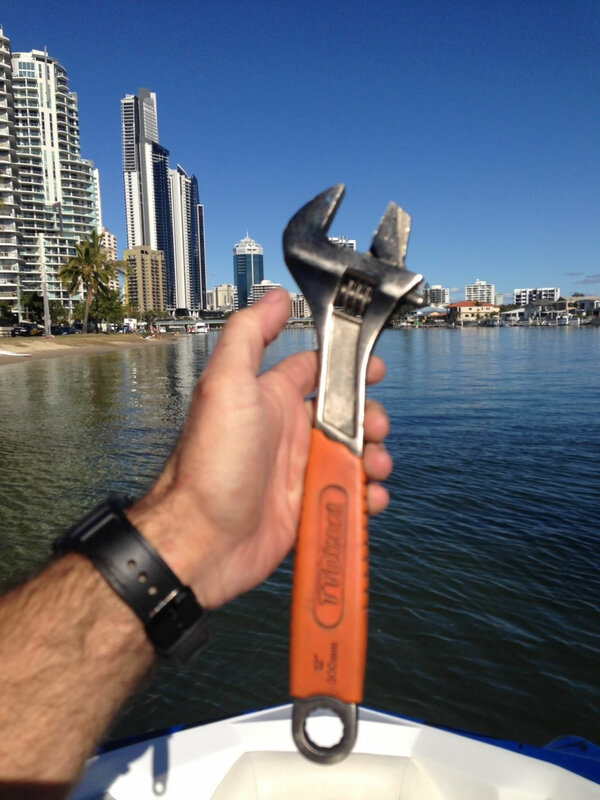 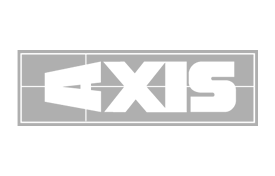 I highly recommend TechMate and have done to my friends and family."